A generic medicinal product (generic drug, generic) contains the same active substance in the same amount as the original medicinal product, has the same pharmaceutical form (e.g., tablets, injections) and the same biological activity. Generic drugs may differ from the original (innovative) product in terms of the type and ratio of the excipients used (fillers, binders, colourants and the like). In simple terms, we may say that generics are drugs which are produced, after the end of patent protection, as a copy by a different producer from the original patent holder. Generics first appeared in the 1970s, originally as a result of the World Health Organization's efforts to make basic drug groups available in particular to poorer developing countries. However, economic reasons lead to generics also quickly penetrating the pharmaceutical markets of other countries. Pharmaceutical companies producing generic drugs do not spend as much on the research and development of new medicinal products as original producers do, and the prices of generic drugs are thus generally lower than the prices of original drugs. Producers of generic drugs must demonstrate that the respective generic drug is bioequivalent to the original one. Bioequivalence is defined as a match of two medicinal products containing the same amount of the same active substance in their effect on the human organism. This means that the same amount of drug gets into the bloodstream as in the case of the original drug, and elimination from the body is also the same. In other words, the drug has the same effects on the body as the original one. Bioequivalence studies are conducted according to well-defined and internationally applicable rules. The actual production of generic drugs always observes the strict rules of the regulatory authorities as well as internal standards while complying with the principles of good manufacturing practice. Generic medicinal products must be approved by the national authorities under the same conditions as original ones, which means that the drugs must meet the same quality standards. The issue of an evaluation report and granting of a marketing authorisation confirm that the medicinal product complies with all strict and internationally applicable regulations and meets the requirements for efficiency, quality and safety. The quality, safety and efficiency of original as well as generic drugs are assessed in registration proceedings, which have for many years been carried out in the Czech Republic in accordance with the rules of the European Union under the auspices of the State Institute for Drug Control. 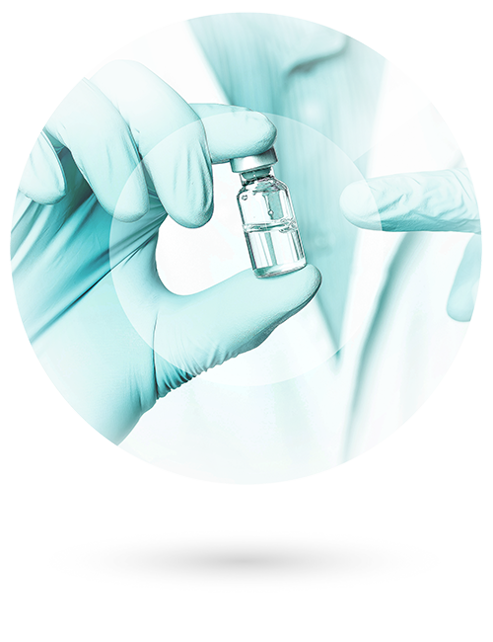 The objective of CZ Pharma is to ensure, in the long term, distribution of high-quality generic Olikla® medicinal products and/or to ensure the distribution of the medicinal products of renowned producers through a licensing agency.